Ukraine's economy grew only 2% last year: domestic financing is hard to come by, and foreign investment is scarce. The growth rate represents a feeble bounceback after the 17% cumulative economic collapse in 2014-2015. It is slower than EU and global growth – and far less than needed to put the country firmly back on the road to recovery. Anders Aslund, an economist at the Atlantic Council, warns that Ukraine risks slipping behind Moldova to become Europe's poorest country in per capita terms, according to the Financial Times. Disappointing 2017 growth – after a 4.8% year-on-year increase in the final quarter of 2016 – resulted partly from a trade blockade imposed in March last year on separatist-controlled eastern regions, which contributed to a 0.1% decline in industrial output. But low investment is the main underlying reason, the Financial Times says. The still-smouldering eastern conflict is one cause – but so, too, are issues with the banking system and concerns over the government's pace of reforms and efforts to strengthen the rule of law. Ukraine's central bank has conducted a vigorous banking reform, reducing the number from 180 in 2014 to 86 now. But the restructured banks, some of which still have very high rates of non-performing loans, are hesitant to give new loans, and even then only at double-digit interest rates. 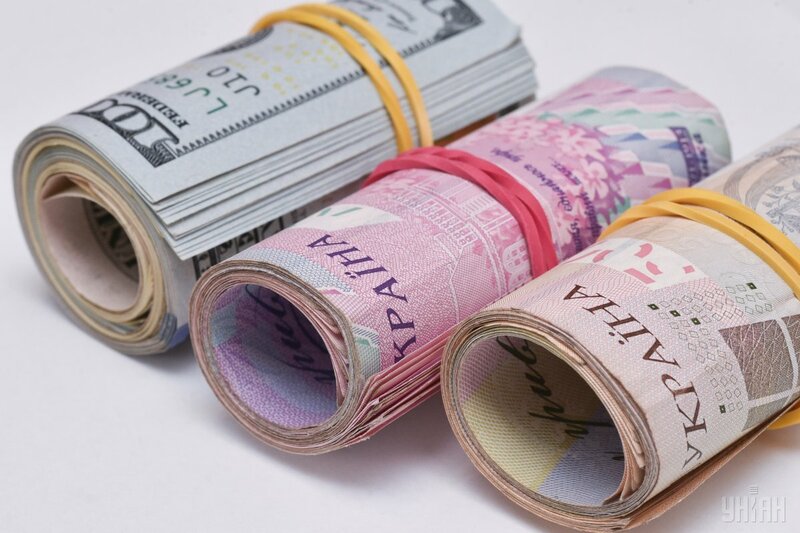 With Ukraine's currency, the hryvnia, recently weakening again following its deep plunge in 2014, banks are extra cautious toward clients who import machinery and raw materials. It is reported the judiciary needs to be reformed so any disputes can be fairly settled, and high-level corruption has to be curbed.